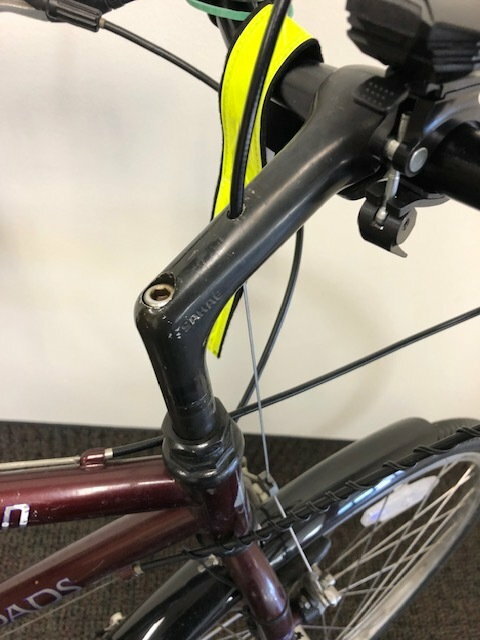 Can you help me date this bike? 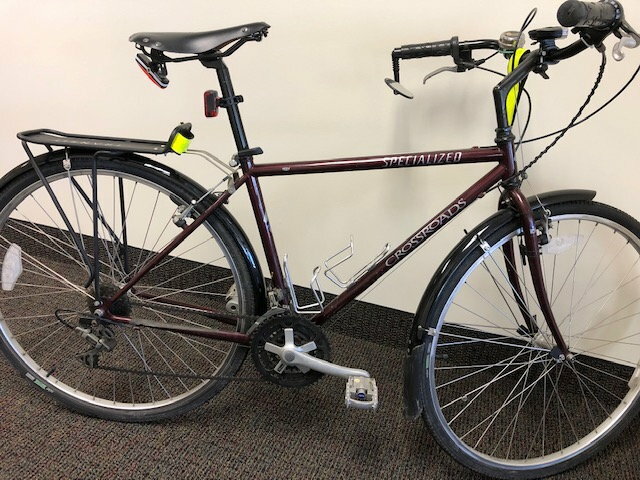 I think all the components are original, except for the tires, cables, pedals, handlebar, and saddle, which I changed out when I got the bike about 5 years ago. I also added the accessories. I can get more pics if needed. 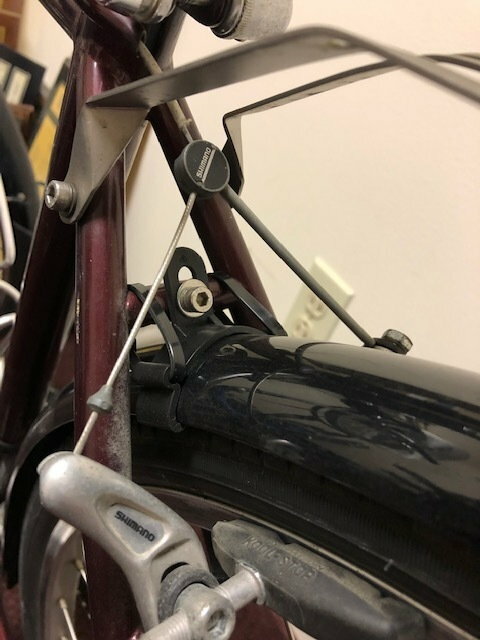 You'll need to either peruse old catalogs for pictures and spec's, OR simply find the tiny, two-digit letter code on any of the Shimano parts. I'm guessing early-90's vintage. The first digit/letter of the code is the year, 1991 would be letter P for example, 1992 would Q. The codes are on the rear of each crankarm, and on the back side of each derailer.